We are your year-round online source for your Virginia Beach vacation destination. One of our hotels, The Barclay Towers and The Schooner Inn surely can accommodate your vacation needs. 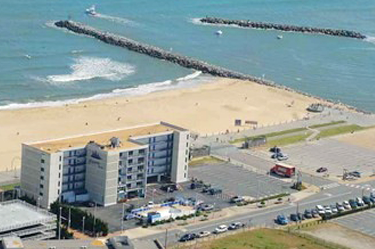 Each hotel is on the oceanfront, near to many area attractions, fine or casual dining and shopping. We are your year-round online source for your Virginia Beach vacation destination. One of our hotels, The Barclay Towers and The Schooner Inn surely can accommodate your vacation needs. 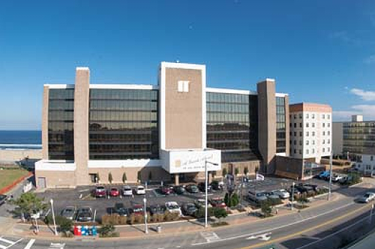 Each hotel is on the oceanfront, near to many area attractions, fine or casual dining and shopping. Copyright © 2015 All right reserved. | Designed & Developed by VistaGraphics, Inc.